George Washington will be featured in the upcoming AMC series, Turn. 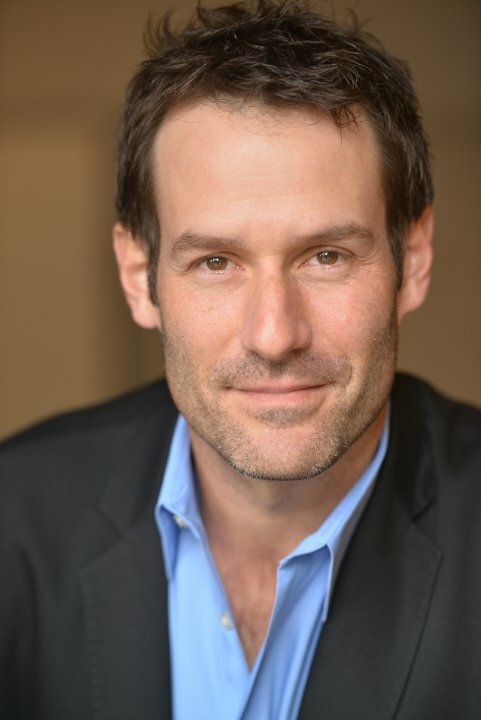 Ian Kahn (Bones, Castle) has been cast as our first President and General during the American Revolution. Kahn will feature in guest appearances throughout the first season’s run. Based on the novel, Washington’s Spies by Alexander Rose, Turn stars Jamie Bell as Abraham Woodhull, a farmer who joins his friends and helps run the Culper Ring, aiding George Washington in the war. Along with Kahn and Bell, the Craig Silverstein-created series also stars Meegan Warner (Mary Woodhull), Daniel Henshall (Caleb Brewster), Burn Gorman (Major Hewlett), Seth Numrich (Benjamin Tallmadge), Heather Lind (Anna Strong), Kevin McNally (Richard Woodhull), Angus Macfadyen (Robert Rodgers), JJ Feild (Major John André) Stephen Root (Nathaniel Sackett) and Amy Gumenick (Philomena). Turn will premiere its 90-minute first episode on April 9, 2014 at 9/8c on AMC. Comments for George Washington Portrayer Found for “Turn” are now closed.